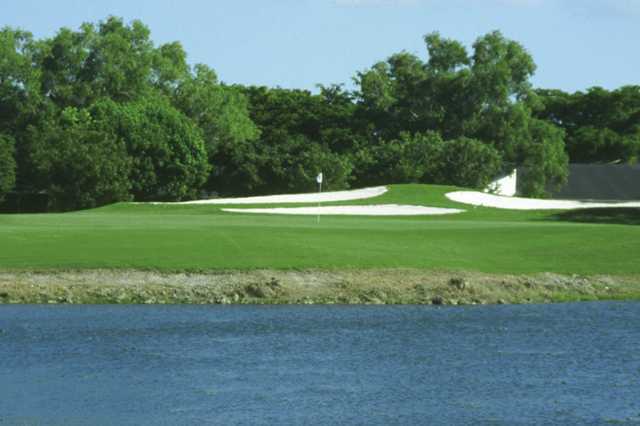 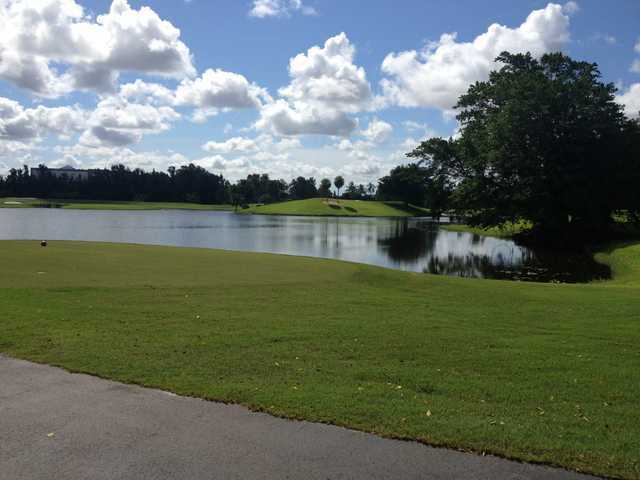 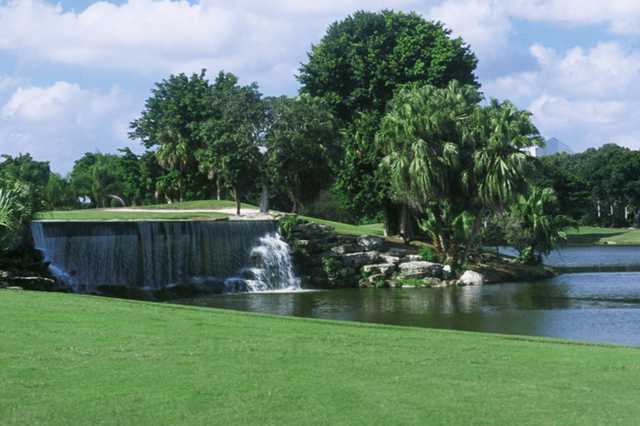 Bonaventure Golf Club, a semi-private Fort Lauderdale golf facility, features two Championship 18-Hole golf courses unencumbered by residential communities. 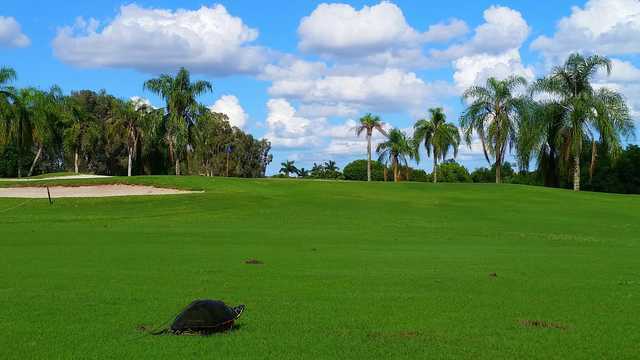 This scenic golf experience appeals to players of all skill levels. 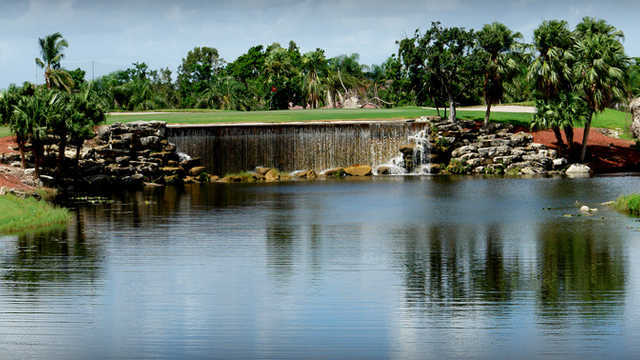 The courses’ superb resort experience features the Nationally Famous #3 Waterfall Hole, GPS yardage system on updated golf carts, new men’s locker rooms and a new putting green. 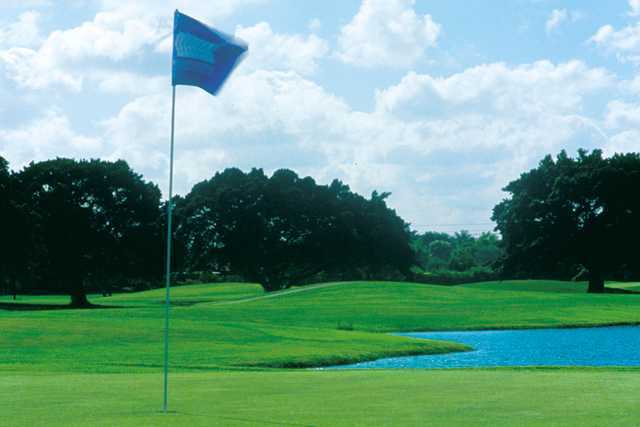 Take advantage of the $2 million improvement to the courses. 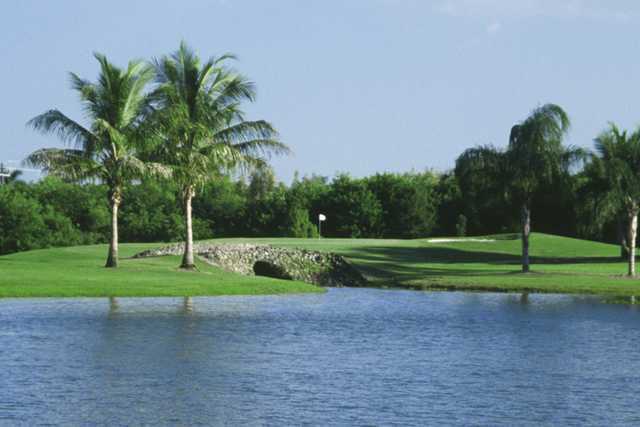 Conveniently located in beautiful Fort Lauderdale, the Bonaventure Country Club comes highly recommended for year-round play.